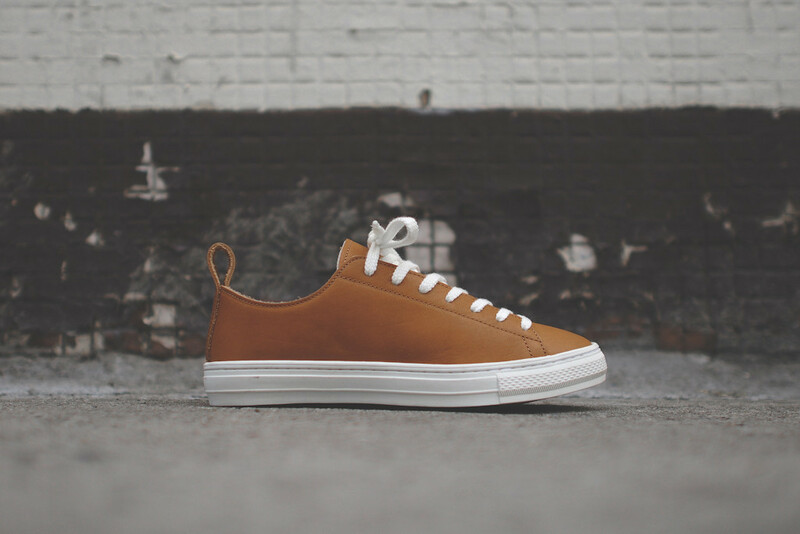 Footwear label Buddy from Japan debuts their new Bull Terrier Low silhouette this Spring in three clean and simple looks. 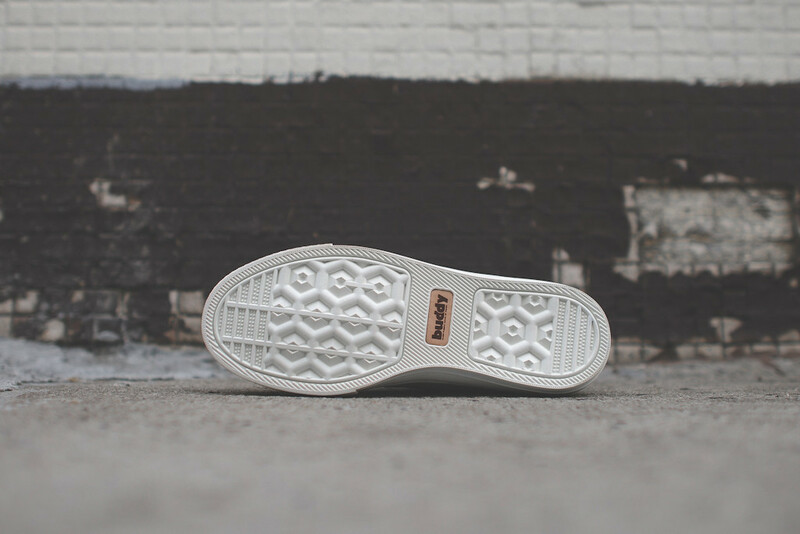 The Chuck Taylor-esque shoe features a premium, eco-friendly leather upper in your choice of black, white or tan with a white rubber sole for a simple and classic look. 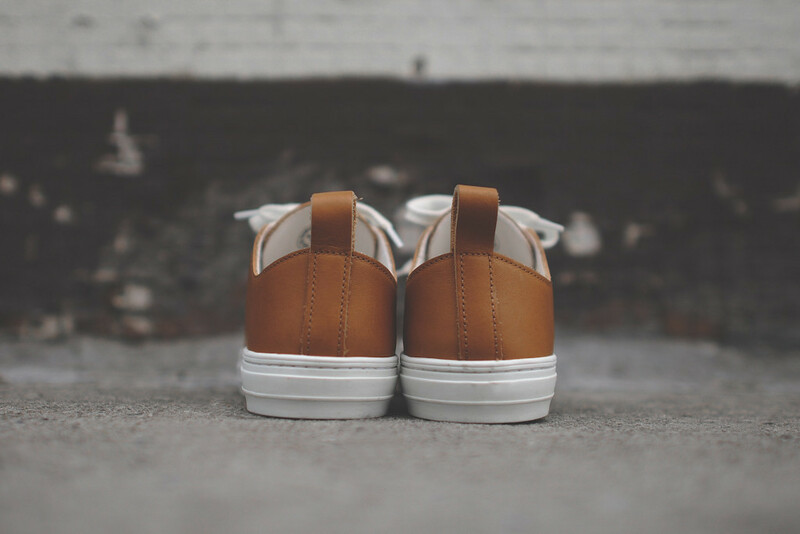 Further details include leather lining and canvas insoles, pull tabs at the heel, and three sets of cotton laces for each pair. 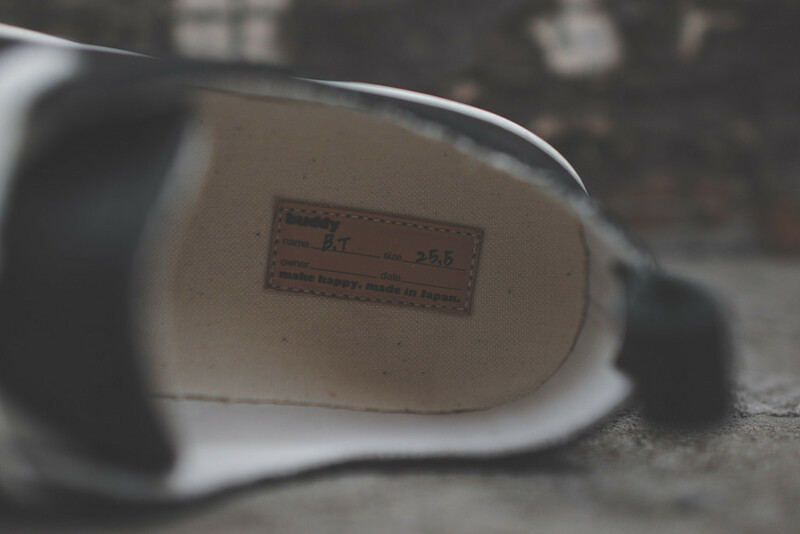 The Buddy Bull Terrier is available now at finer sneaker boutiques, including Kith NYC.